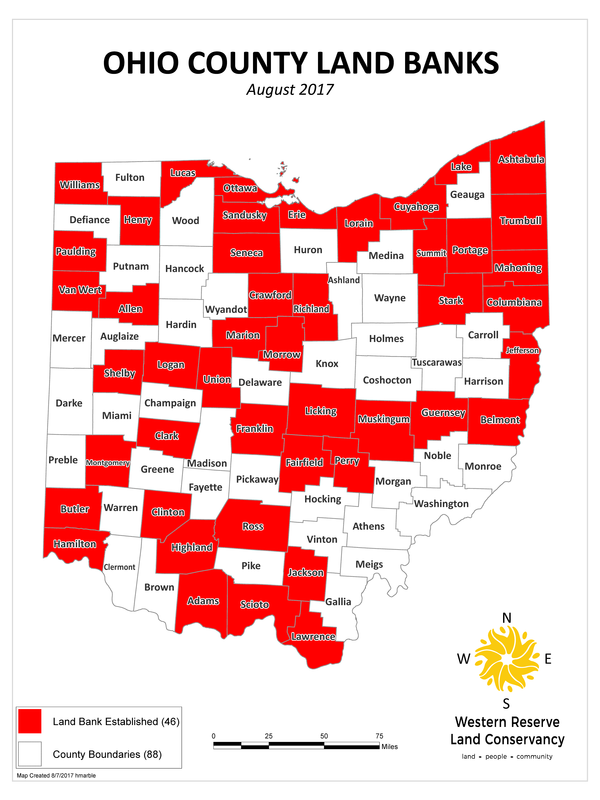 Western Reserve Land Conservancy is celebrating the establishment of Ohio’s 44th, 45th, and 46th county land banks in Guernsey, Henry, and Paulding counties, respectively. Land banks give counties the ability to take tax delinquent properties that have been abandoned and repurpose them. The title to these properties is “cleansed” as a result of the foreclosure, and that clean title allows the property to be transferred easily to either an adjoining owner or another entity that will make the land productive again. This tool has been used thousands of times throughout Ohio since the land bank law was first passed. Rokakis, then the Cuyahoga County treasurer, was the driving force behind the 2008 state legislation that allowed Cuyahoga County to create Ohio’s first county land bank. The following year, the remaining 44 counties with populations over 60,000 received authority to create land banks. 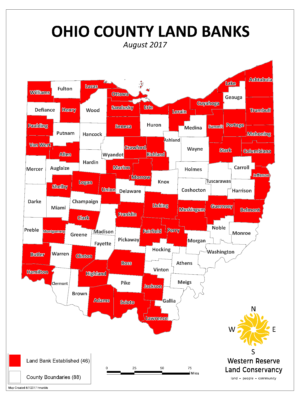 In 2015, the population threshold was eliminated, thereby extending land-banking authority to every county in Ohio. Since the law took effect in September 2015, more than 20 additional county land banks have been formed across the state. 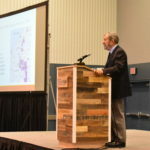 Land bank officials will have the opportunity to share examples, lessons learned, and best practices at the Seventh Annual Ohio Land Bank Conference taking place in Cleveland from Sept. 11 through 13. The conference has become a must-attend event for those in the public and private sectors who are interested in addressing the issue of blight in their communities. The conference will feature more than 20 sessions covering issues such as repurposing of vacant and abandoned properties and building community support. Richard Cordray, director of the Consumer Financial Protection Bureau, will give the keynote address on Tuesday, Sept. 12. Mr. Cordray formerly served as Ohio Attorney General. 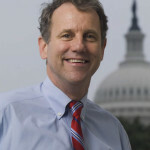 Prior to that, Ohio Treasurer and Franklin County Treasurer, two elected positions in which he led state and county banking, investment, debt, and financing activities.